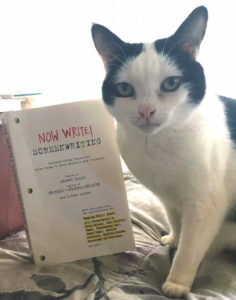 The book of screenwriting exercises I worked on with my aunt for two years was published by Tarcher/Penguin on January 6, 2011 and is still quite relevant for both aspiring and pro screenwriters. Now Write! 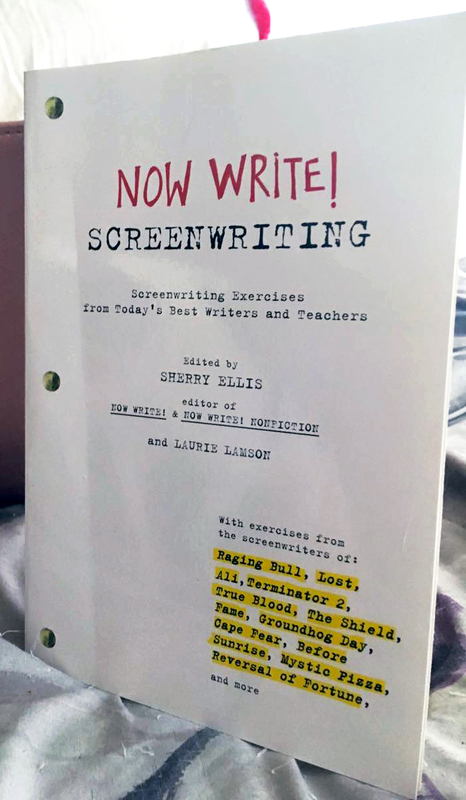 Screenwriting is an essential handbook featuring never-before-published writing exercises from the acclaimed screenwriters of RAGING BULL, ALI, TERMINATOR 2, GROUNDHOG DAY, CAPE FEAR, Lost, True Blood, The Shield, and many other hit films and television shows. Now Write! 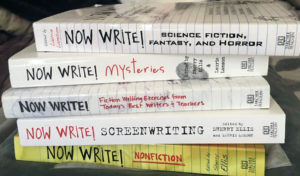 Screenwriting offers practical advice and exercises, straight from the personal stashes of the top screenwriters working today. Check out the impressive list of contributors. Available at bookstores and on-line at Penguin Random House, Barnes & Noble, Powell’s and Amazon. Visit the Now Write! Facebook page and Now Write! website for news, updates and to check out the other books in the Now Write! series. Now Write! 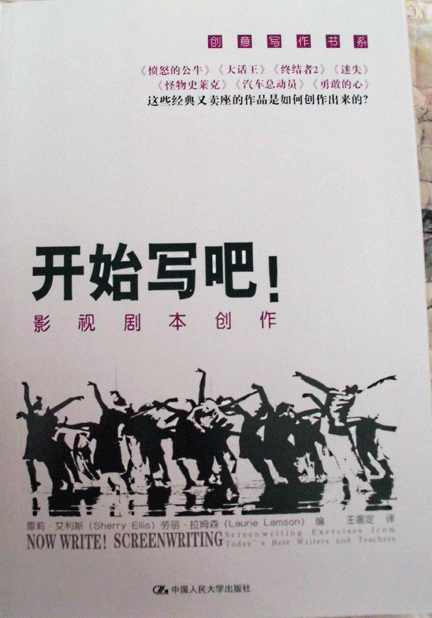 Screenwriting is also available in Chinese.